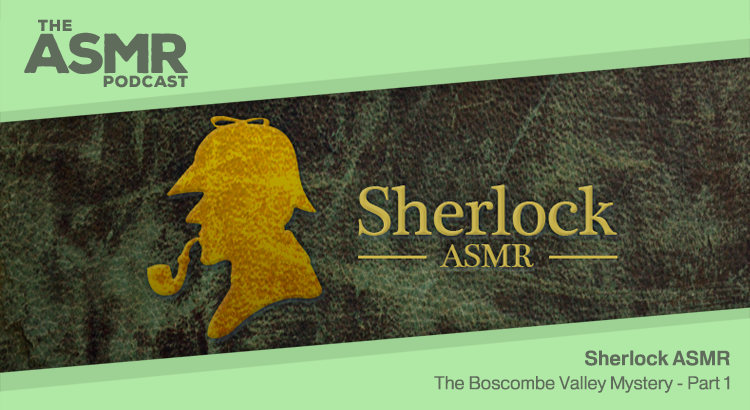 In Episode 71 of The ASMR Podcast we welcome back Sherlock ASMR, who continues his series of whispered Sherlock Holmes readings with the third part of ‘The Boscombe Valley Mystery’. In Episode 70 of The ASMR Podcast we welcome back Sherlock ASMR, who continues his series of whispered Sherlock Holmes readings with the second part of ‘The Boscombe Valley Mystery’. In Episode 69 of The ASMR Podcast we welcome back Sherlock ASMR, who continues his series of whispered Sherlock Holmes readings with the first part of a new adventure – ‘The Boscombe Valley Mystery’. In Episode 68 of The ASMR Podcast we welcome back Sherlock ASMR, who continues his series of whispered Sherlock Holmes readings with the fourth and final part of ‘A Case of Identity’. In Episode 67 of The ASMR Podcast we welcome back Sherlock ASMR, who continues his series of whispered Sherlock Holmes readings with the third part of ‘A Case of Identity’. 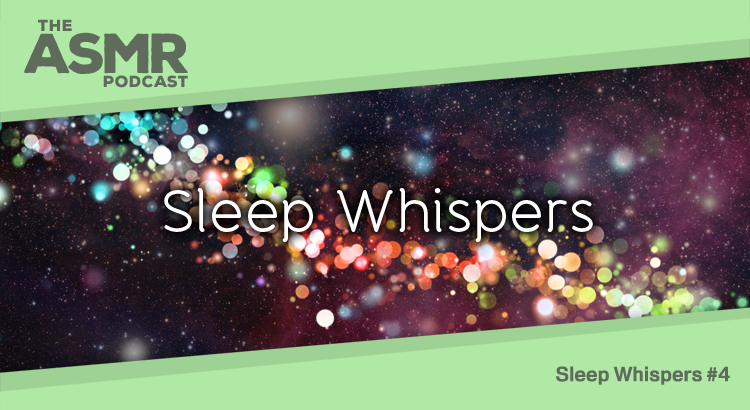 In Episode 66 of The ASMR Podcast we welcome back Sweet Whispers ASMR with more content suitable for a mature audience only. Today Yael presents Would You Rather? – a sensual personal attention roleplay. In Episode 64 of The ASMR Podcast we welcome back Sherlock ASMR, who continues his series of whispered Sherlock Holmes readings with the second part of ‘A Case of Identity’. In Episode 63 of The ASMR Podcast we welcome back Sherlock ASMR, who continues his series of whispered Sherlock Holmes readings with the first part of a new tale – ‘A Case of Identity’. 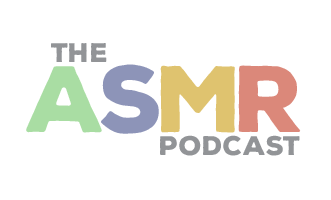 In Episode 62 of The ASMR Podcast we welcome back Sherlock ASMR, who continues his series of whispered Sherlock Holmes readings with the final part of ‘The Red-Headed League’.